Challenge Yourself with the Barden Mudfest! 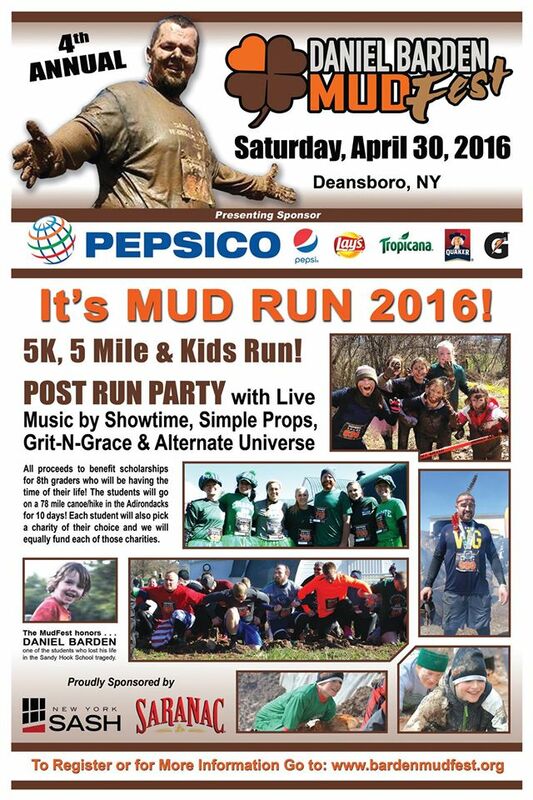 New York Sash is proud to support the Daniel Barden Mudfest, an obstacle course in the mud at MKJ Farm in Deansboro. We challenge you to participate in the “Boilermaker’s Dirty Little Brother” on Saturday April 30th! Prepare yourself for a day that you won’t stop talking about. The event features: a 5K mud run, a 1/2 mile kids adventure run, and a 5 mile mud run. Plus a great after party! 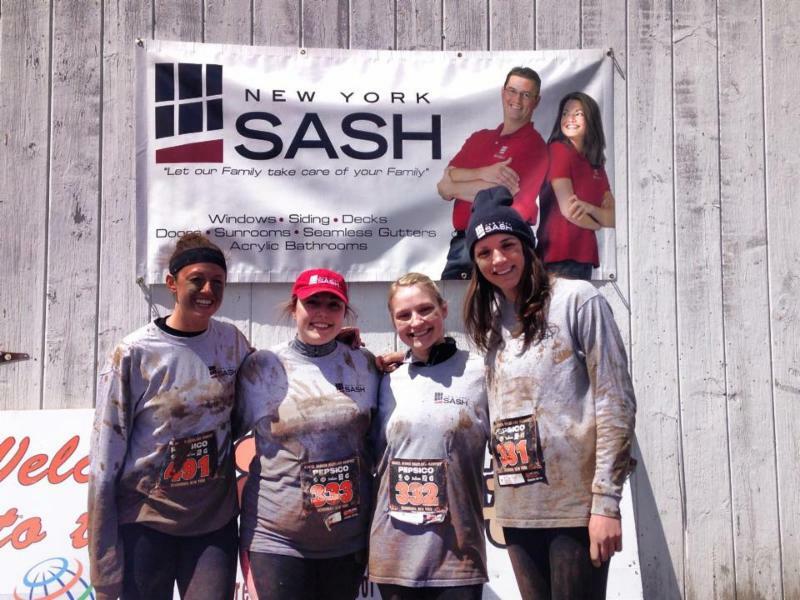 New York Sash Director of Marketing, Katie, wrote a blog about her experience with Mudfest. Check it out! Click here to read Katie’s blog and learn more! Team New York Sash is Ready for Year 3! Click here for Mudfest Registration!